Type: EQUIPMENT. Detail: WOOD_BOARDS. Product Code: NSP50450. 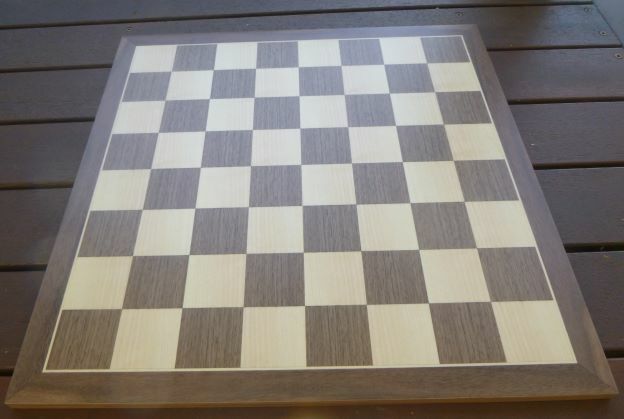 This traditional Walnut and Sycamore board is a great looking board for a wide variety of theme and traditional chess pieces. 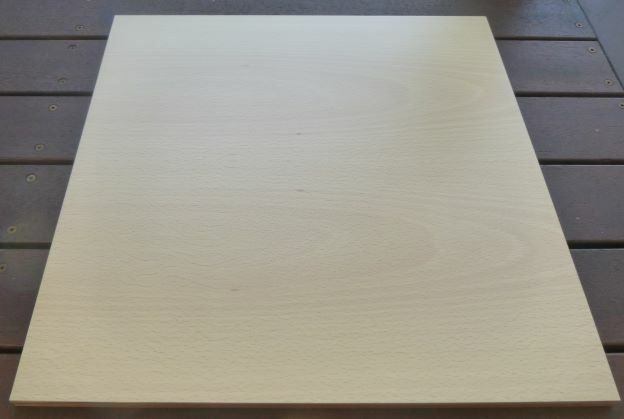 Walnut is a brown wood that is considered a staple for chess boards. The square size is 50mm, total dimensions 500 mm by 500 mm (19.7inches by 19.7), thickness 13mm and the border is 20mm.The dark squares are made of European walnut while the white squares are created by using sycamore wood. The border is made from walnut and it has a mat finish. The boards are imported from Spain.